We received all three of the title ingredients in one of our last CSA pick-ups of the year and I figured out a way to use them all in one dish! I think that should get me some bonus points, don’t you? 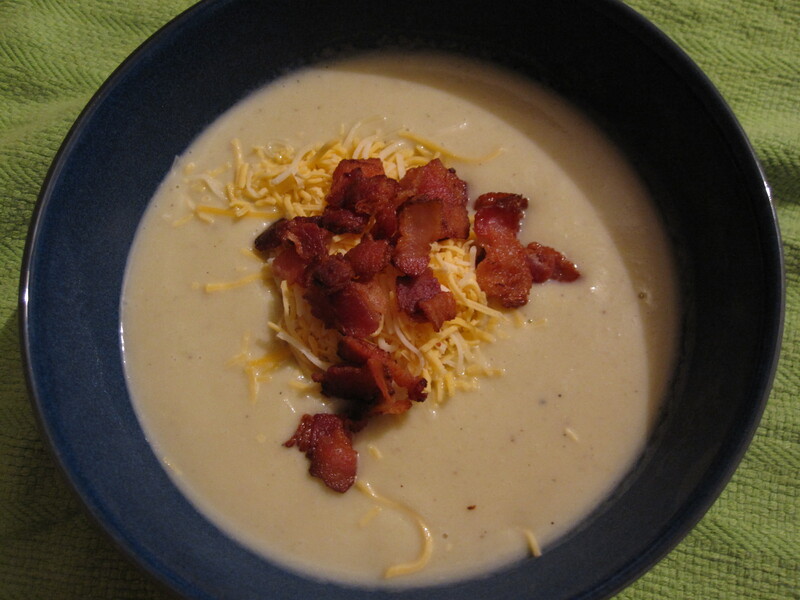 I made a creamy, comfort food style soup, jazzing it up with some cheese and bacon to really maximize the flavors. Making this soup involved very few steps. It’s exactly what it seems like it is. 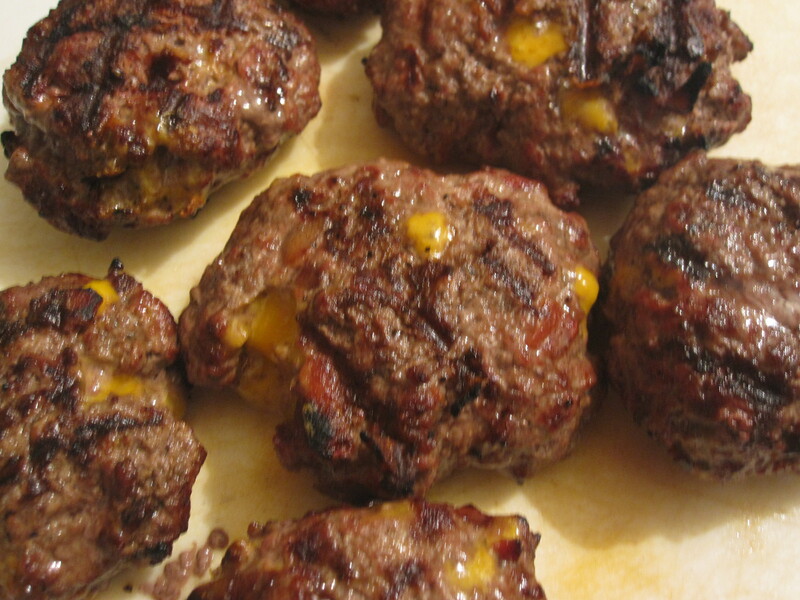 I took bacon and cooked and chopped it along with cubed extra sharp cheddar cheese and worked them into patties with some seasoning. Simple, quick, and highly effective! Yes that heading is correct, I made grilled meatballs. Had some ground beef and a hankering for meatballs during some pretty hot days and decided to give grilling meatballs a try. 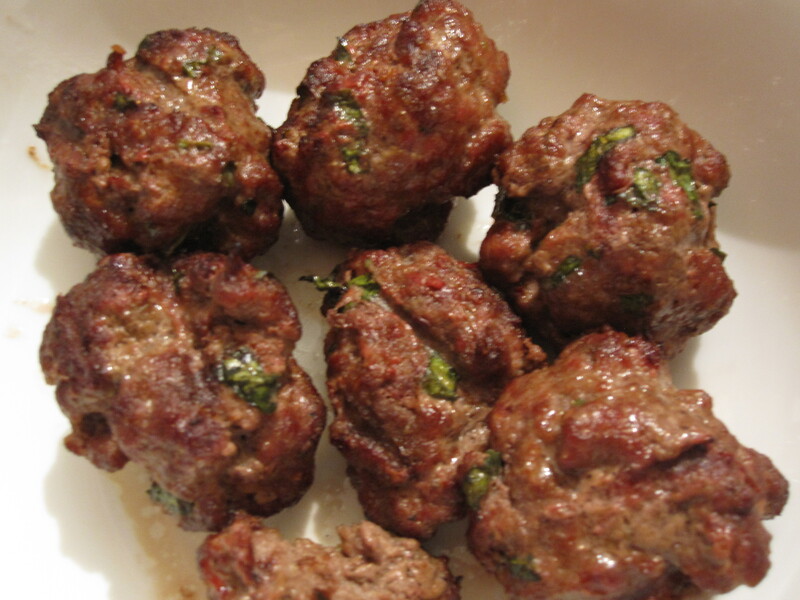 It worked amazingly well and produced a great taste of the grill with the Italian meatball flavors which were great dressed up with some sauce and cheese. If you know me or have been following, mac n cheese is one of my favorite dishes, one of the first things that I mastered, and comes up fairly often (Gruyere and Broccoli version, Fire version). I have experimented with some different combinations and this was another, bacon and fresh jalapenos. I also used Dreamfields low carb pasta (coupon and info here). Check another addition to the growing mac n cheese library! Depending on how long you’ve been following us this may look familiar. I posted this recipe almost a year ago in one of our first posts ever. Since our style has changed a bit since then and I never even showed a picture of it in the bowl, I figured I’d go ahead and share this with you again, or for the first time. 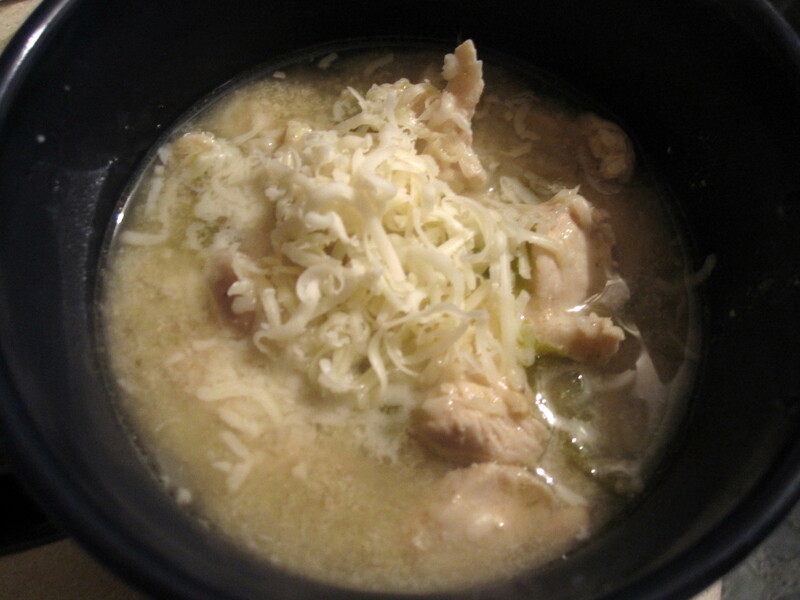 On Halloween night we changed up our usual chili recipes and made a white chicken chili. 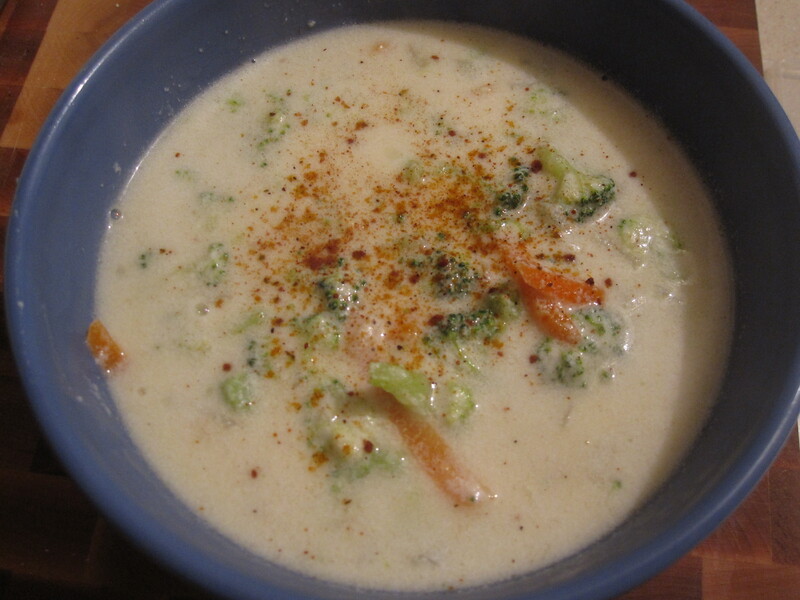 It was a nice change and the recipe could not be easier. I don’t have any pictures of the process because there really wasn’t one. All of the ingredients went into the crock pot and the rest took care of itself!